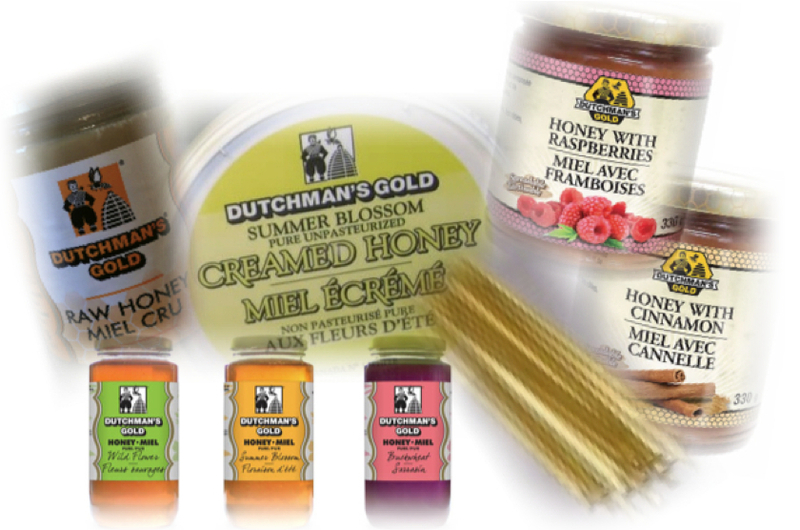 Dutchman's Gold got it's start from natural hive that the Van Alten family found way back in1981. Today their family operates 1,500 bee-hives. With over 50,000 workers bee's per hive in the summer months, they have a lot to look after. They are a small family run business, open year-round. They employ 13 hardworking individuals to help with beekeeping, extracting, and packing honey. beecuz they don't mind getting a little sticky! 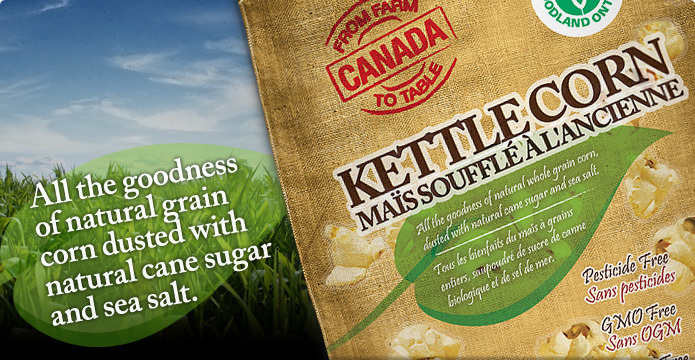 From Farm To Table – Canada is devoted to the promotion of locally grown foods which is positive to the eco structure of the world. Their factory is less than 100km from their growers. Their focus is homemade jam, the way your mom and grandma used to make it! They believe in creating small batches utilizing only the best ingredients to maintain a top notch, incomparable level of taste and consistency. Debbie McCallum, owner and creator of In A Jam, began making jams and jellies in her own kitchen in 1997 and sold them at local crafts stores and farmers' markets. By 2005, more room was needed and the business was moved to Melbourne, Ontario, where it currently resides. The entire In A Jam product line is now made in their fully modern facilities, which are inspected by the Middlesex-London Health Unit. Pine River Cheese was created back in 1885 on the banks of the Pine River, near the shores of Lake Huron in Ontario. Over the decades it has evolved from a farmer-owned co-operative with a focus on quality cheese into...a much larger farmer-owned co-operative with a focus on quality cheese.